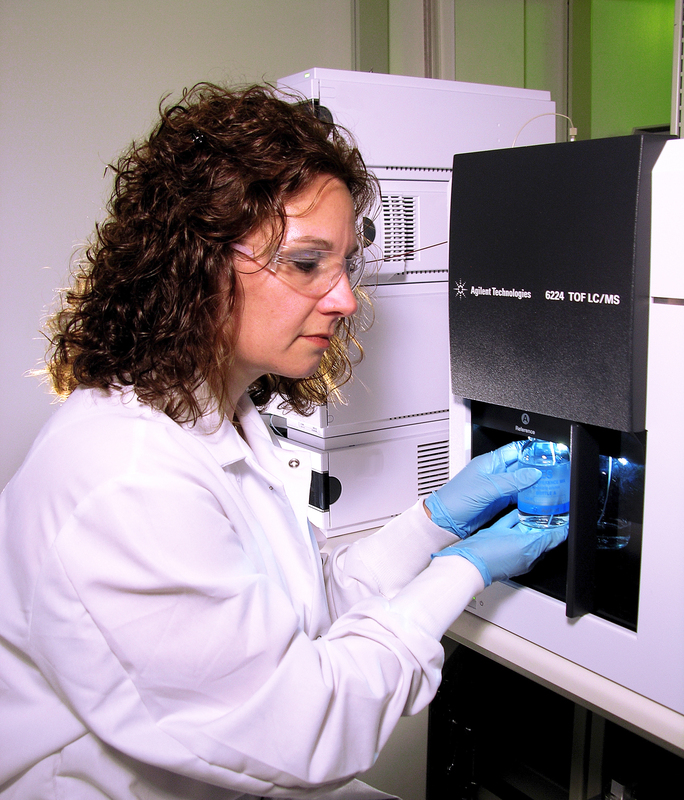 Chemical characterization is the first step in the workflow used to establish the biological safety of medical devices, as required by ISO 10993. Many compounds are intentionally added during the manufacture of a device, including colorants, plasticizers, impact modifiers, and processing aids. Others may be picked up inadvertently during processing or result from a degradation reaction during sterilization or storage. Extractables and Leachables (E&L) testing is performed to determine what chemical compounds are in your medical device, that could raise potential toxicity concerns. Eurofins Medical Device Testing has 30 years of experience in chemical characterization of medical devices, with 80 scientists making up our E&L team. Our state-of-the-art laboratories are ISO 17025 accredited and equipped with over 500 HPLCs and GCs to accurately identify what compounds may leach from your product during use. Our team of experts will help guide you through the selection of appropriate solvents and extraction conditions when designing a test protocol. Our extractables studies can be designed per guidances such as ISO 10993 Part 18, USP <1663> and <1664>, as well as FDA/CDRH, EMEA and PQRI documents. Click a link below to download one of our Extractable & Leachable Testing resources.